SCOTTSDALE – Local youth will have an opportunity to play with their big league heroes at the Major League Baseball Players Alumni Association (MLBPAA) Legends for Youth baseball clinic series on Friday, January 26th, 2018. 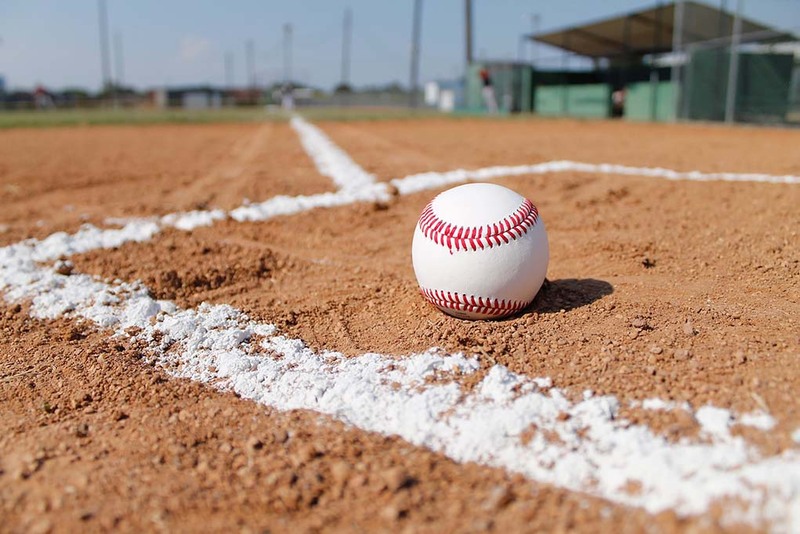 In conjunction with the Scottsdale Charros, the free clinic features former Major League Baseball players who will teach baseball skills, drills and life lessons for approximately 200 local youth. Players attending* include 10-year MLB veterans John D’Acquisto and Ray King, as well as Will Adams, Gary Christenson, Greg Hansell, James McAndrew, Blas Minor, Will Ohman, Dave Rajsich, Ken Retzer, Ken Rudolph, Al Schmelz, Buddy Schultz, Mike Sember, Tim Unroe and Jordan Zimmerman. The clinic will take place at Scottsdale Stadium, running from 11:00 a.m. to 12:30 p.m., located at 7408 E Osborn Road, Scottsdale, AZ 85251. 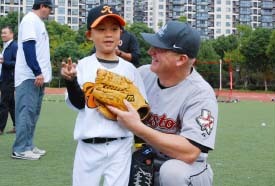 Alumni players will train at stations including pitching, catching, baserunning and life skills. Registration will begin at 10:30 a.m. and the morning will conclude with an autograph session and baseball giveaways for children in attendance.